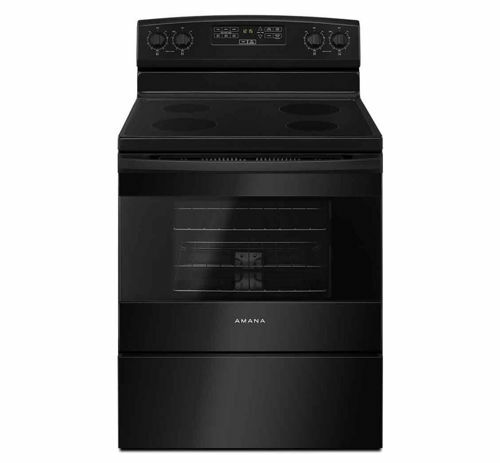 If you’re anything like us, you love a good deal, and there’s no better sale than an appliance sale! 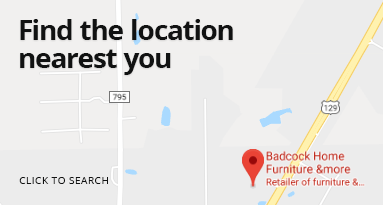 At Badcock Home Furniture &more, we have an incredible selection of appliances on sale right now. 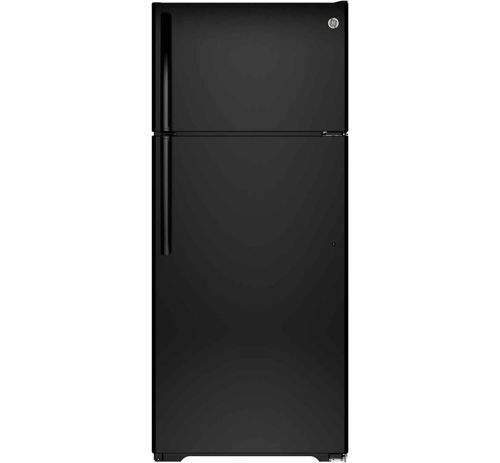 From ranges and refrigerators to freezers and microwaves – you are sure to find the perfect appliance with fantastic savings to match! As with any great sale, they won’t last for long. 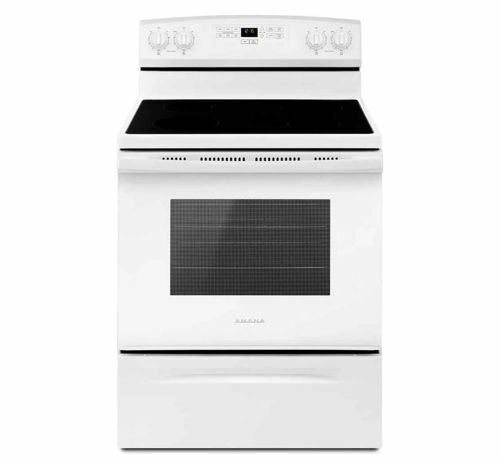 Make sure to shop our appliance sale now before these amazing deals are gone! 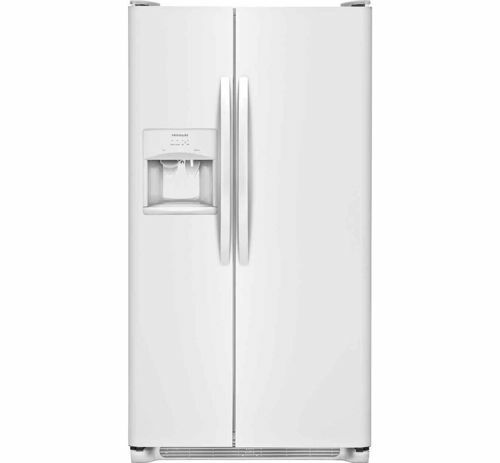 Want to refresh your appliances but not ready to pay for it all at once? 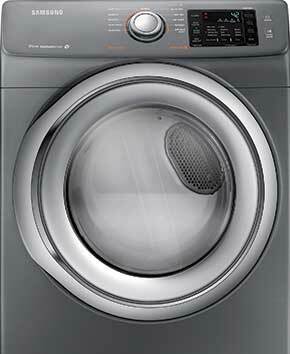 We offer affordable in-house financing! 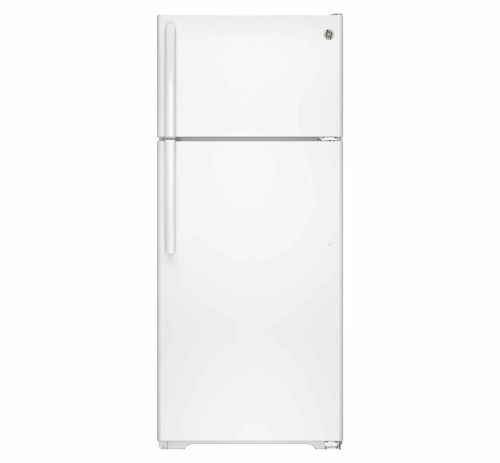 Store more of your favorite frozen foods with this chest freezer. 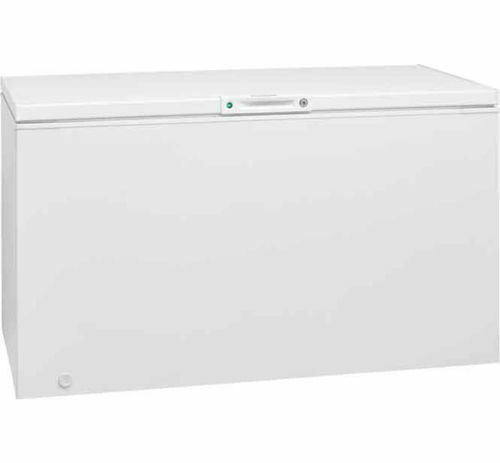 Great for storing large or small items, this chest freezer features a 1 wire slide out basket, mechanical dial control, adjustable temperature control, and power-on Indicator light. 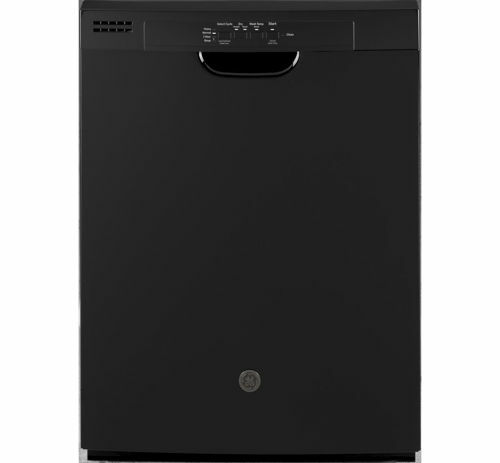 With advanced technology and superior settings, our dishwashers are loaded with features perfectly designed to save you time, save you money, and get your dishes cleaner than ever. 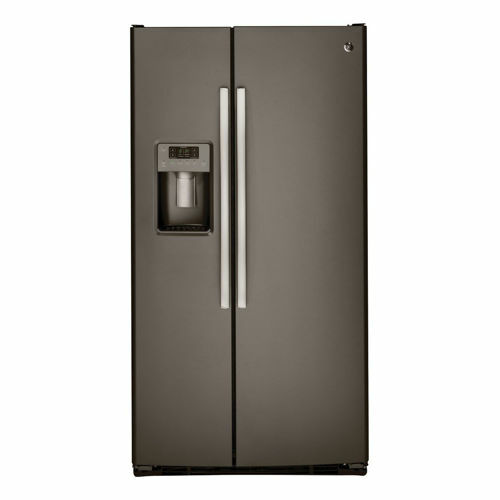 At GE Appliances, we work hard to make our appliances more efficient, with advanced technologies and superior settings. 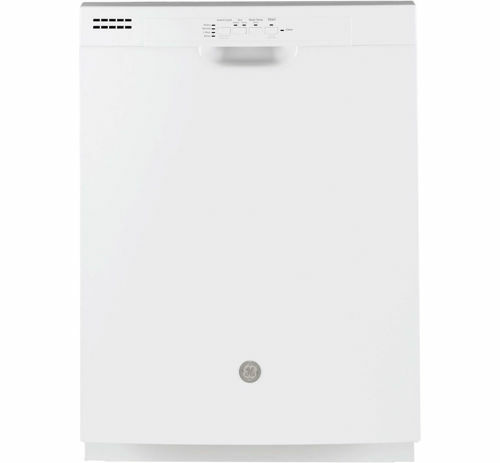 Our washers are loaded with features perfect for getting your laundry cleaner and saving you time and money. 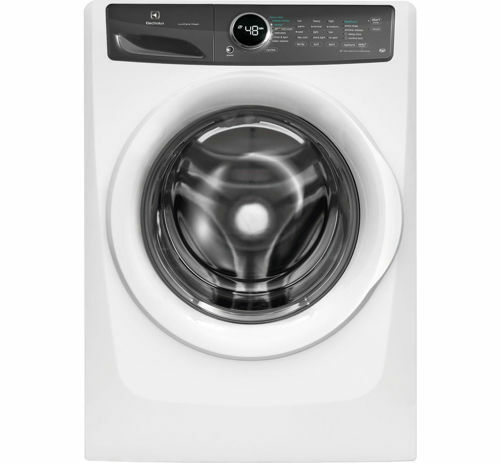 This washer has 14 wash cycles, 6 temperatures settings, and stainless steel tub. 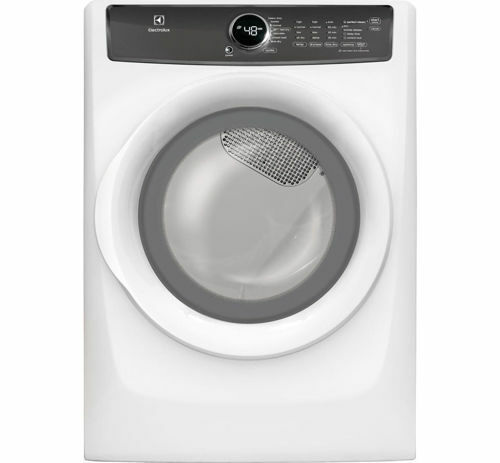 The dryer has 4 temperature settings, aluminized alloy drum, HE sensor dry, and heat selections (high, medium, low, no heat). 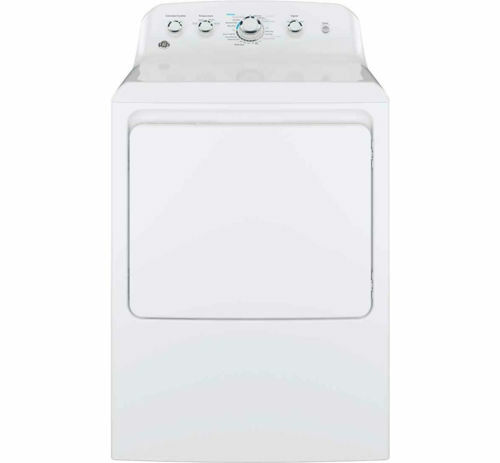 This package includes a top load washer and electric dryer.